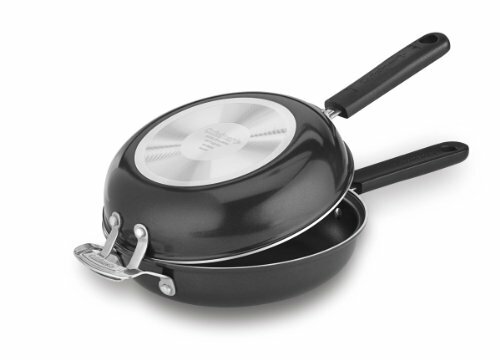 Use the innovatively interlocking skillets to easily cook and flip your favorite frittata, giving both sides the perfectly browned finish without the mess. 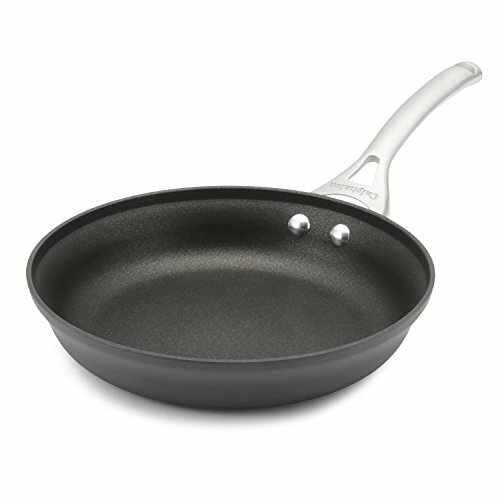 Use each pan separately to saute or brown everyday meals, from pancakes and crepes to steaks and stir-fry. 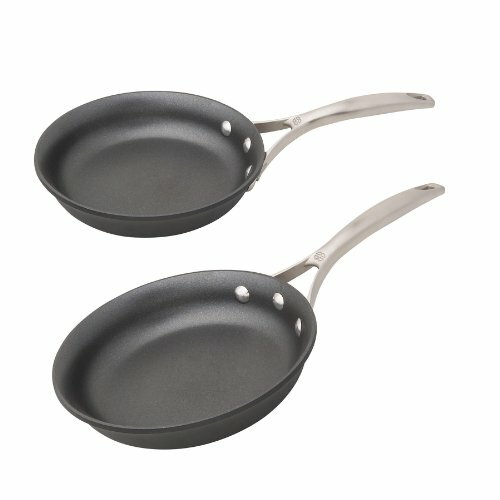 Cast Iron vs. 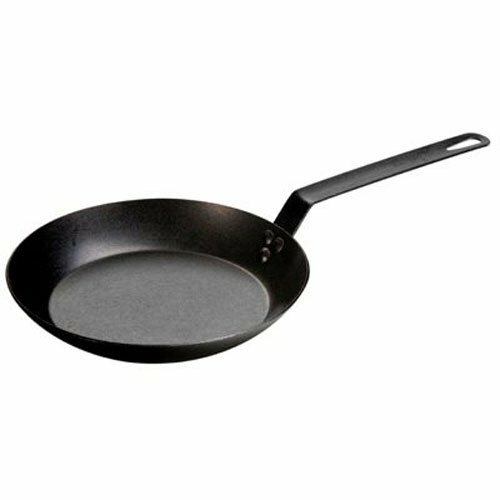 Carbon Steel Skillets — Compare and Contrast. 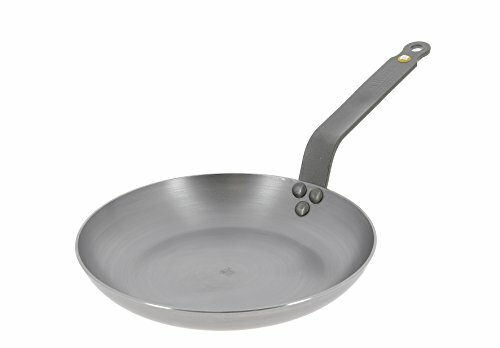 How to Season Carbon Steel — The Proper Way.